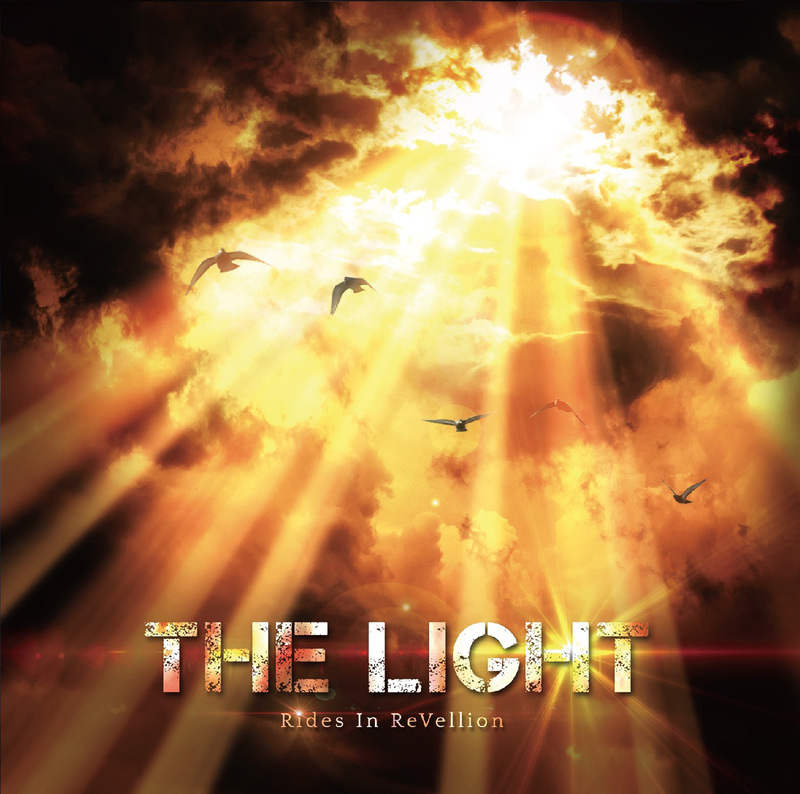 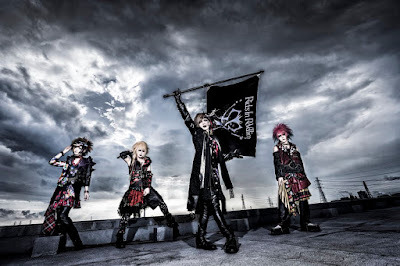 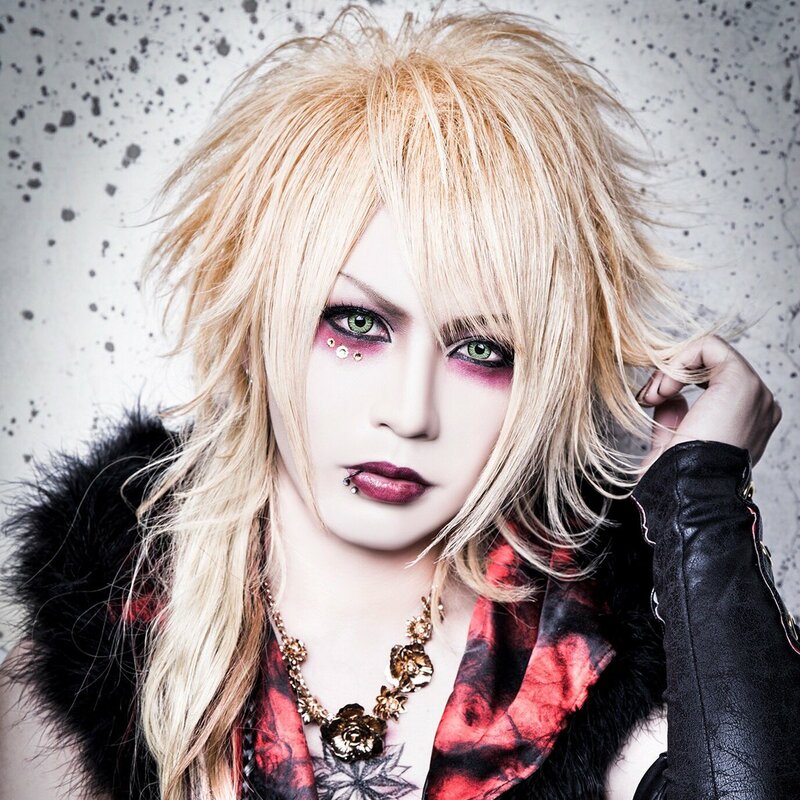 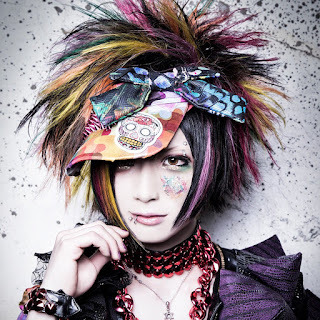 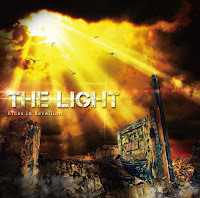 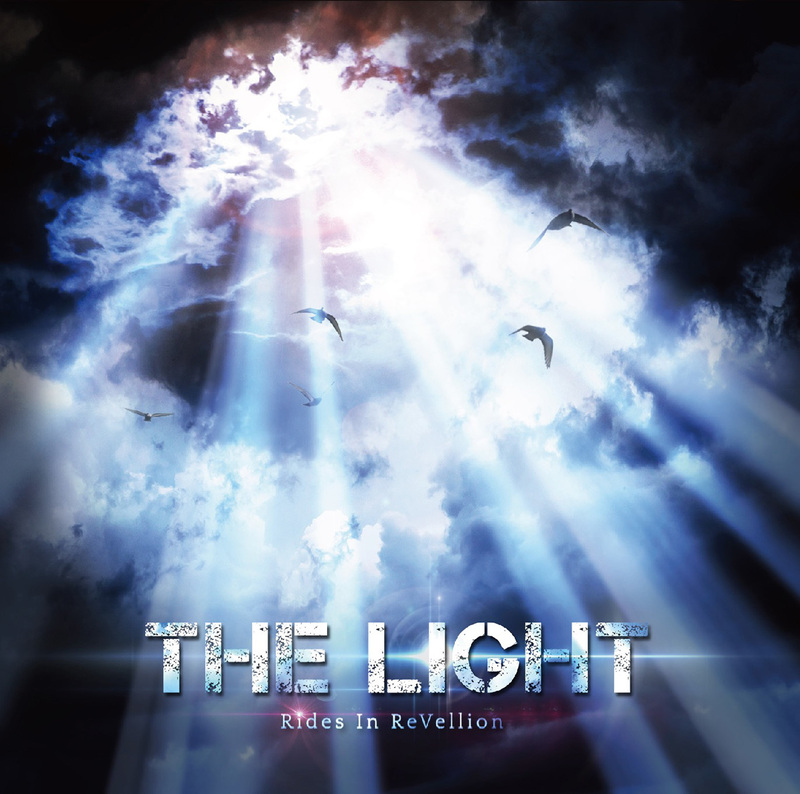 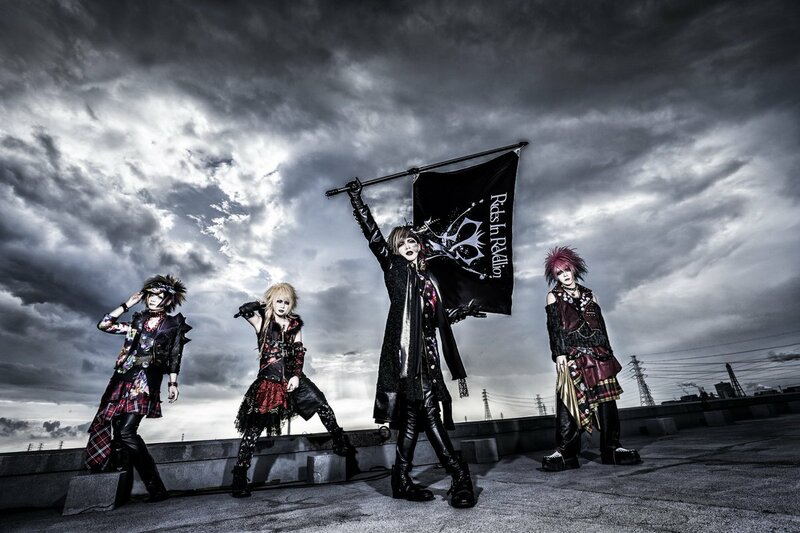 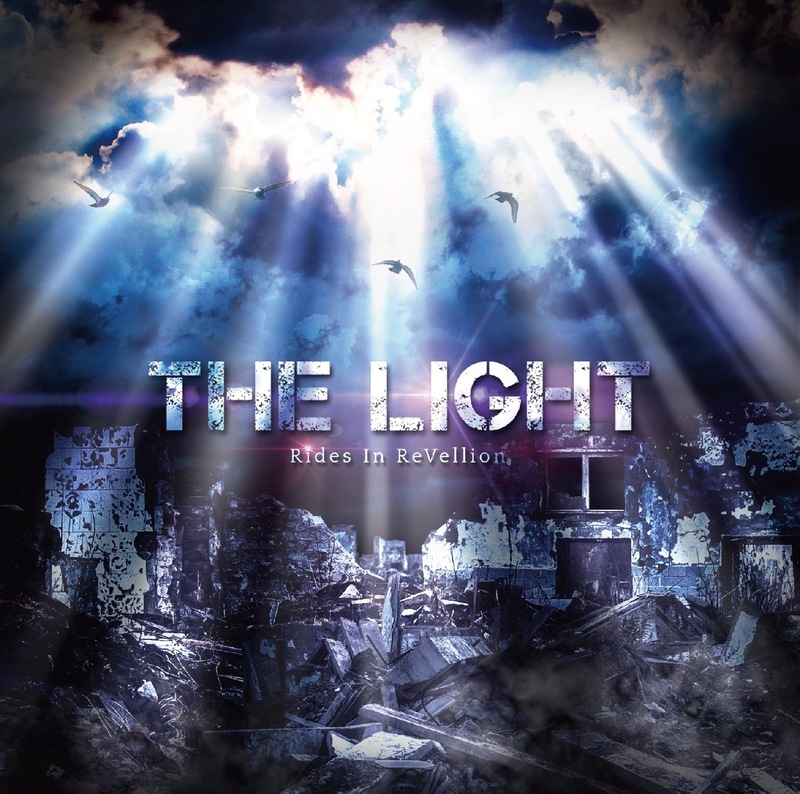 Rides in ReVellion will be releasing their first mini album, "The Light", on October 4th. 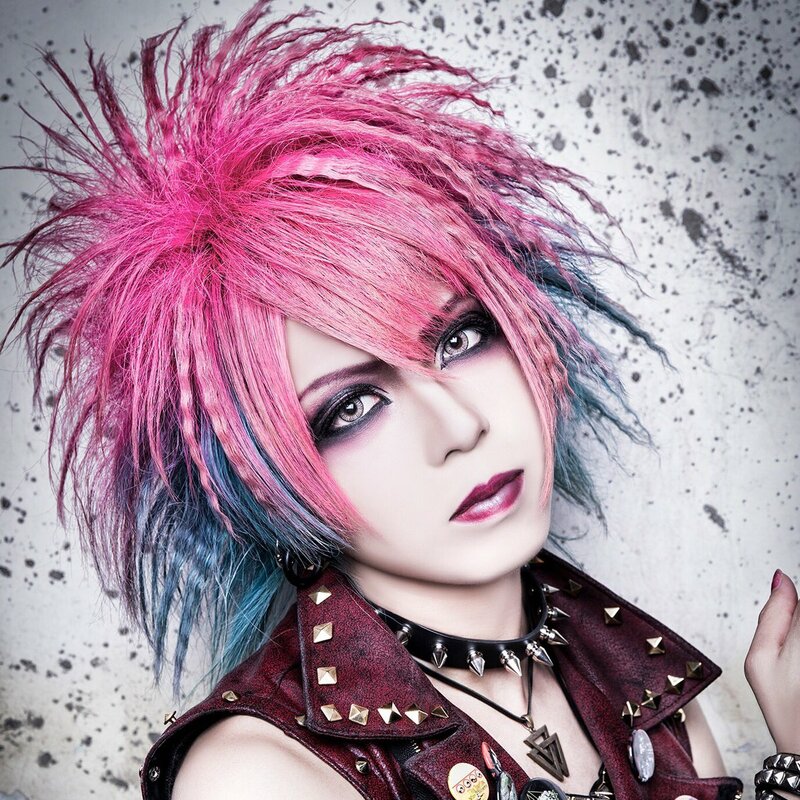 The mini will be available in four different types, featuring 7-8 new tracks and a new music video depending on the type purchased. Limited edition will sell for 3000 yen and the regular editions will sell for 2500 yen (plus tax). 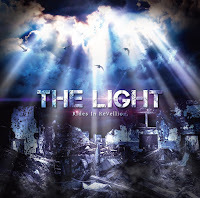 The band has also uploaded a preview for this release on their YouTube page. You can check it out below.